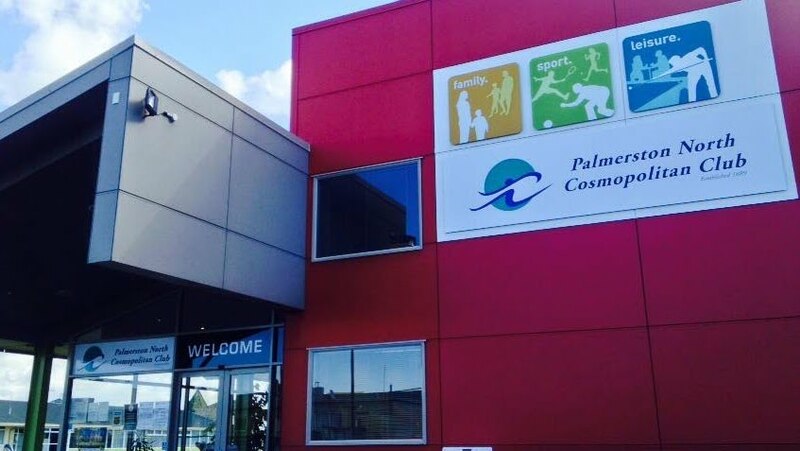 The main features of the Palmerston North Cosmopolitan Club include the 18 Gaming Machines, TAB facilities, pool and snooker tables, dart boards, Restaurant and Bar areas. There are also function/meeting facilities, with full catering and bar options that can be supplied if required. Membership draws Tuesday and Friday night, raffles. You can join the club by asking staff at Reception or download and print one of the Application forms attached below and bring it into Reception. 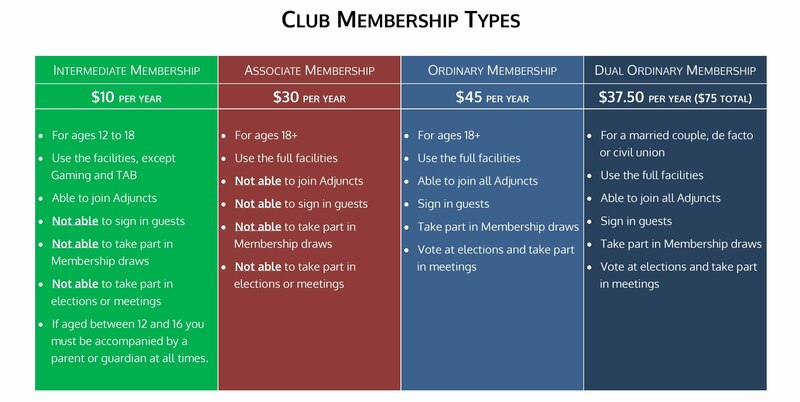 Clarification of the various membership types is in the "Membership Types" document below.